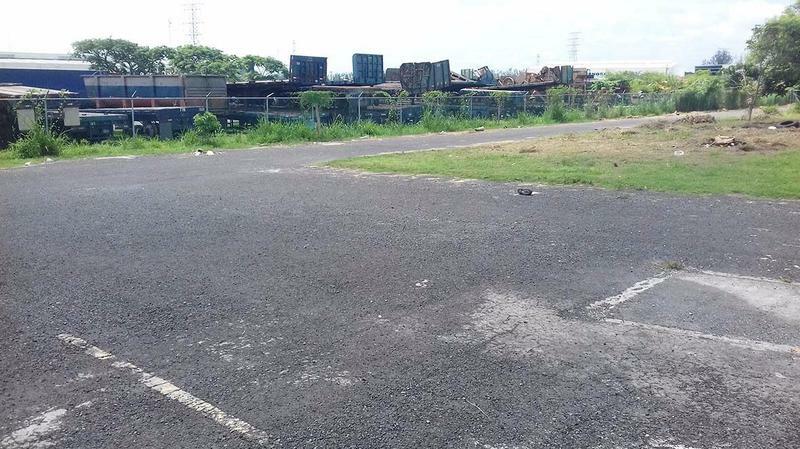 ESTA BODEGA (CLAVE LR-1730) DE 2,600 M2, SE ENCUENTRA UBICADA EN LA CALLE ARAUCARIAS DE LA CIUDAD INDUSTRIAL BRUNO PAGLIAI EN LA CIUDAD DE VERACRUZ. 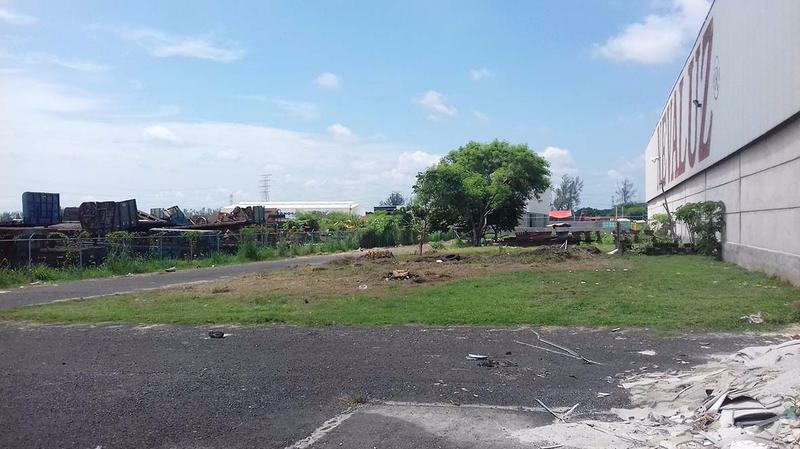 LA CIUDAD INDUSTRIAL SE UBICA, FRENTE A LA PLANTA DE TAMSA (TENARIS) Y SOBRE LA CARRETERA VERACRUZ-XALAPA; DESDE LA CIUDAD INDUSTRIAL SE LLEGA DE FORMA MUY SENCILLA Y RÁPIDA AL PUERTO DE VERACRUZ, A TRAVÉS DEL LIBRAMIENTO DEL KM. 13.5. LA BODEGA TIENE 40 METROS DE FRENTE POR 50 METROS DE FONDO Y UNA ALTURA DE 15 MTS. 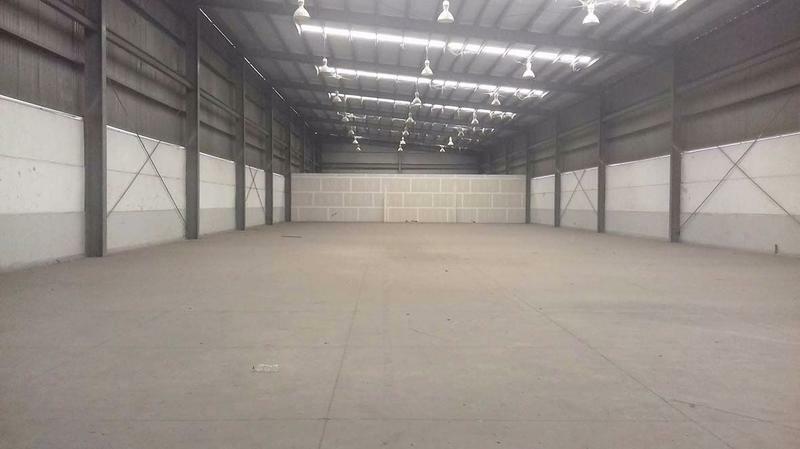 CUENTA CON PISO DE CONCRETO, 600 M2 DE PATIO DE MANIOBRAS, 5 ANDENES DE CARGA Y DESCARGA. 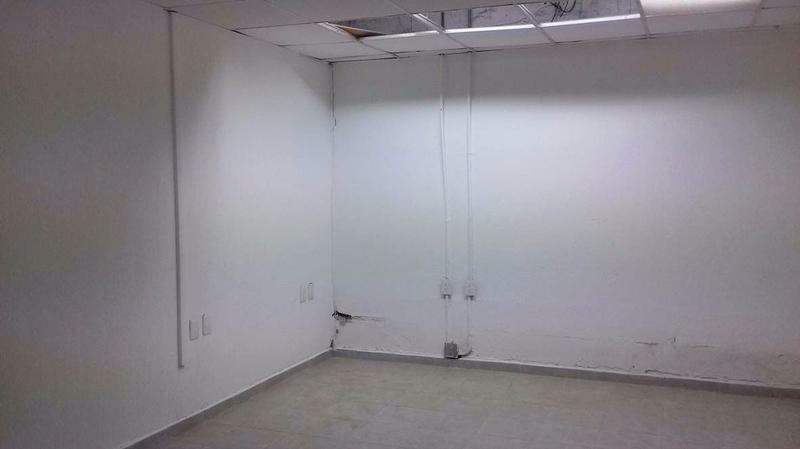 LA OFICINA DE 200 M2 TIENE EN PLANTA BAJA, RECEPCION, ÁREA GENERAL PARA 4 ESCRITORIOS, COCINETA Y 2 BODEGUITAS. EN PLANTA ALTA, CUENTA CON 4 PRIVADOS, 2 DE ELLOS CON BAÑO, MÁS OTRO BAÑO GENERAL Y UN ÁREA DE TRABAJO GENERAL. EL TRÁMITE DE CONEXION A CFE LO DEBE HAVER EL ARRENDATARIO, YA QUE DEPENDE DE SU DEMANDA DE CARGA (EL COSTO DE CONEXIÓN LO ABSORBE EL ARRENDATARIO).